August 14, 2018 Board order revealing that it reinstated Malloy's medical license as of October 5, 2017. Legal Defense Fund for Tyrone C. Malloy. Registered 03-31-2014; Dissolved 12-07-2016. The Georgia Composite Medical Board issues Dr. Tyrone Malloy a public reprimand and $5,000 fine for unprofessional conduct in connection with the death of a newborn baby. Tyrone Malloy is a defendant in this Tort case. Announces Malloy's criminal conviction on 2 counts of Medicaid Fraud and his sentence of 4 years in jail and 6 years probation. Complaint against Malloy for receiving $41,400.00 in fraudulent transfers and preferential payments between 1999-2003. Tyrone C. Malloy is sentenced to prison for Medicaid fraud. 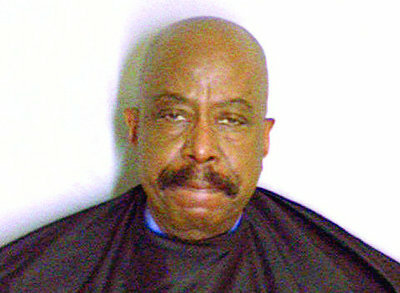 Felony charge for Tyrone Malloy: Violation of GA public assistant act (aka Medicaid fraud.) See page 2. Decision in Tyrone Malloy's Medicaid Fraud appeals case. Malloy's motion to expidite appeal is denied as moot. Medicaid Fraud appeals case for Tyrone Malloy. Citation for speeding 24 to 33 mph over limit; Malloy paid $315 fine. Tyrone C. Malloy found guilty of driving under the influence of alcohol/drugs. Base fine is $526 or greater. Malloy cited for "driving in emergency lane;" charges are dismissed. 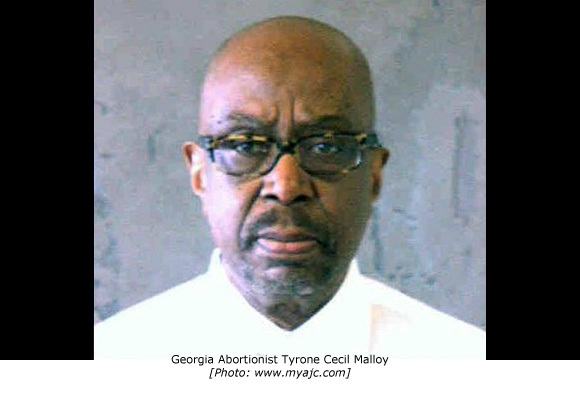 The Georgia Composite Medical Board issues Dr. Tyrone Malloy a public reprimand and $10,000 fine, after one of his abortion patients went into cardiac arrest at his facility and later died at a local hospital. Tyrone Malloy finishes his prison sentence for medicaid fraud, and gets his license back. 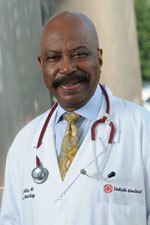 Tyrone C. Malloy, MD, filed for Chapter 13 bankruptcy in Georgia. See page 2. Bankruptcy case document; Tyrone Malloy is a defendant. Tyrone Malloy's company "Old National Gyn, Inc", converts to "Old National Gyn, LLC." Tyrone Malloy's company "Old National Gyn, Inc", converts to "Old National Gyn, LLC." See Malloy's info on page 2. 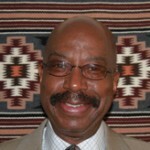 Board of Directors includes Tyrone C. Malloy. See page 8. 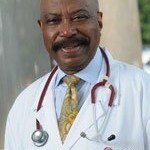 Registered Agent is Tyrone C. Malloy, MD. Director is Tyrone C. Malloy. See page 7. 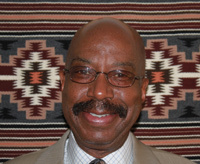 CFO is Tyrone C. Malloy.